Prepping for the Paris Paralympics needs a campaign for updated facilities as much as a campaign to win hearts and minds. I sincerely hope that there’s a succinct French translation for the phrase “Help! 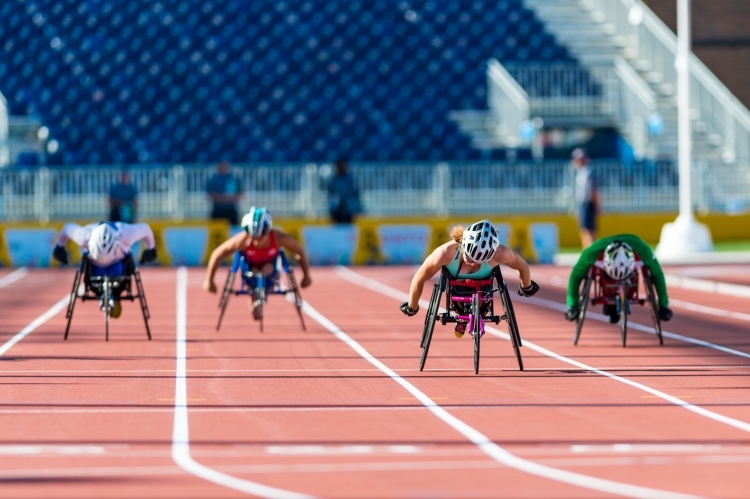 I’ve fallen and can’t get up,” because should the Parisian Paralympic planning committee not seize this opportunity to address the needs of disabled athletes and Parisian citizens, it will likely be their new motto.